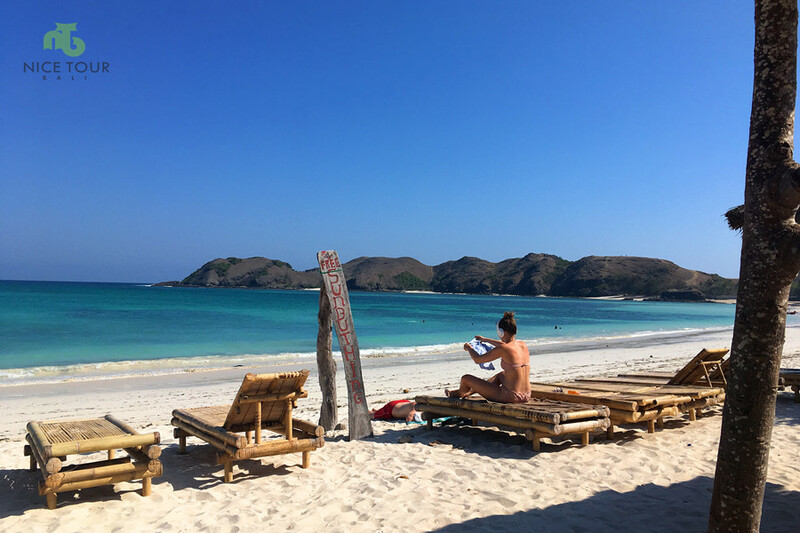 Lombok Day Trip also known as Gili Nanggu Tour is a unique program created for those who are looking at secret islands off Lombok. With beutiful beaches, crystal clear water, blue sky.. And, most important – No People around. This is a Lombok snorkeling trip by boat. 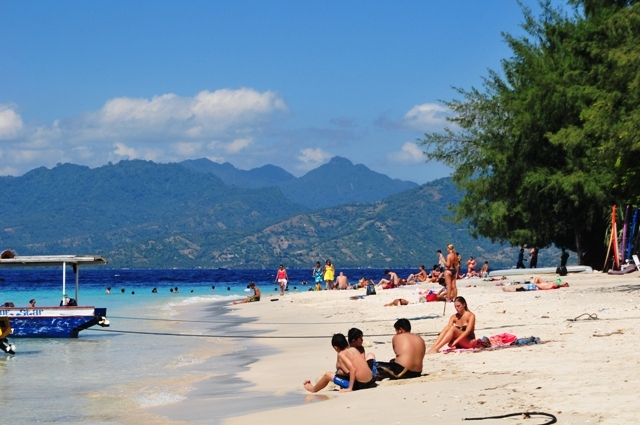 You will be snorkeling at Gili Kedis(also known as Gili Bedis or Honeymoon Island), Gili Sudak and Gili Nanggu. A lot of fishes, corals.. It will be a day which you will not forget in your lifetime. You can book this day tour when you are staying at any hotel at Lombok. Just write to us or ask us in live chat support. 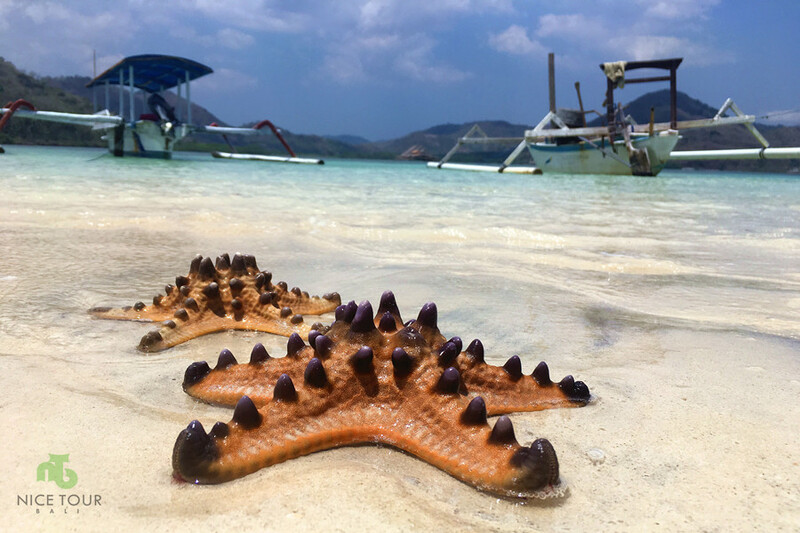 We operate this Lombok Day Trip | Gili Nanggu Snorkeling Tour everyday. Bali Lombok Package Tour 3 days 2 nights | By fast boat ! Bali Lombok Package Tour 3 days 2 nights | By flight! Price quoted is based on 2 person. If you have a group of more than 5 person, price charge per pax will be much lower. Just ask us for a quote. Day 1: Your hotel - Tawun Harbour - Gili Kedis - Gili Sudak - Gili Nanggu and back! 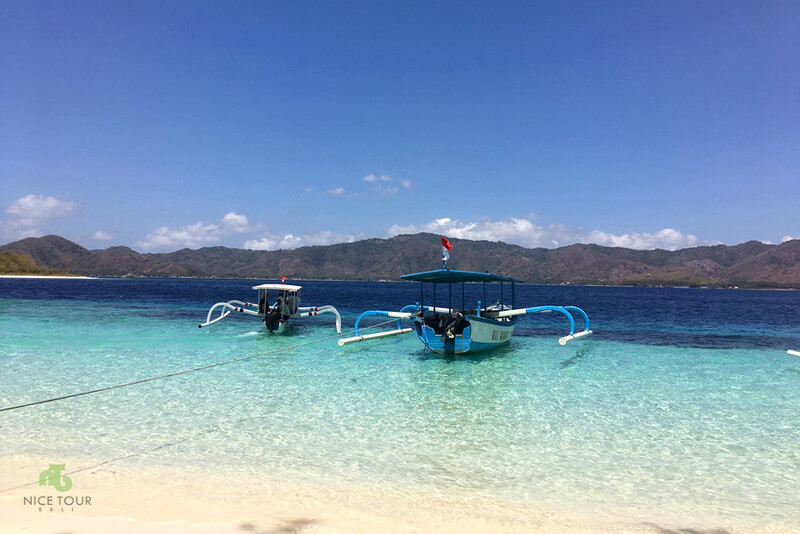 07.00am: Pick up from your hotel and we will drive to Tawun Harbor to catch your speed boat to Gili Kedis, Gili Sudak and Gili Nanggu. 09.00am: Arrived at Tawun Harbor, hopped on the boat, and we will start our Lombok Day Tour to Gili Kedis, Gili Sudak and Gili Nanggu. NOTE: Gili means Island in local language. 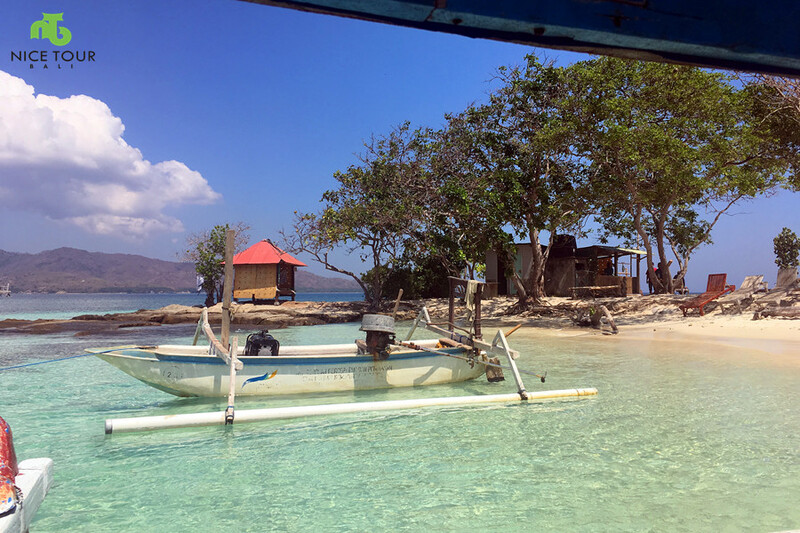 10.00am: You will hop off at Gili Kedis, also known as Gili Bedis or Honeymoon Island. From the air, you will see the island shaped in “Heart”, thus the locals gave it a sweet name – Honeymoon Island. 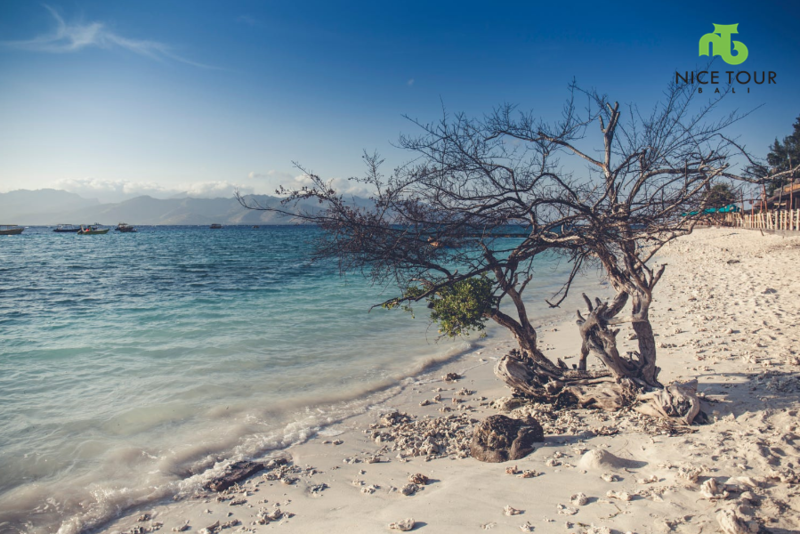 It is a tiny island, with crystal clear water, white sand, and a bit further from the shore, you will do snorkeling and can spot a lot of fishes and corals in the clear ocean water from the beach of Gili Kedis. You will find a lot of starfishes too. 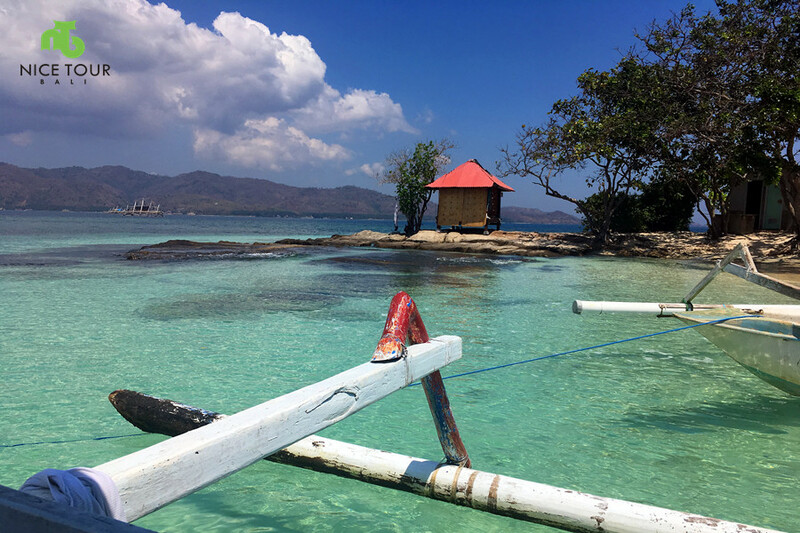 You can do the snorkel at Gili Kedis, you will accompanied by your guide. 01.00pm: We will hop on the boat again, then we will head to Gili Sudak for lunch. NOTE: We will have 2 hours at Gili Sudak. You can do snorkeling right from the shore, as the water is crystal clear and fishes, corals are just out there. 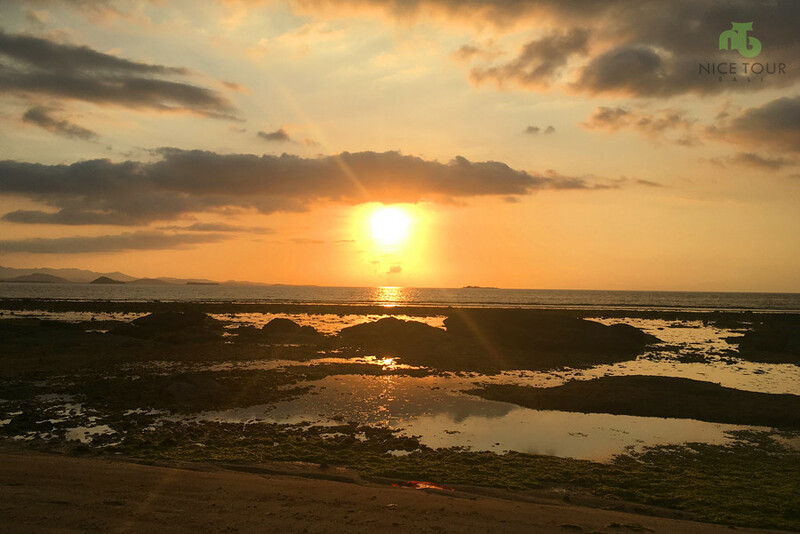 03.00pm: We will visit the third island – Gili Nanggu and you can spend the whole evening on this island, waiting for the sunset and the view is just amazing. 06.30pm: Right after sunset, we will head back to Tawun Harbor, and it will take 10 minutes to arrive at Tawun Harbor from Gili Nanggu. 07.00pm: We will transfer you back to your hotel. 09.00pm: We call it a good day! Tour ends. Private speed boat charter during Gili Nanggu Tour. Snorkeling equipment during your Gili Nanggu Tour such as masks, goggles, swim fins and snorkels. 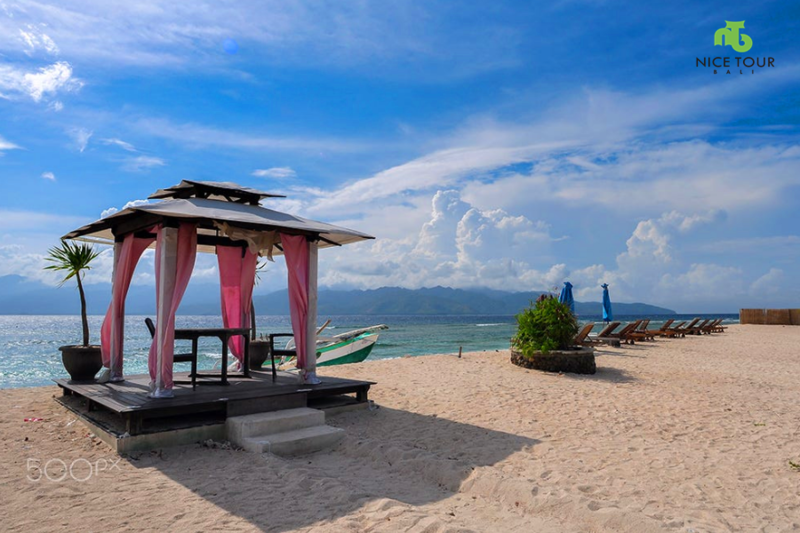 Lombok One Day Tour to beutiful Gili Nanggu, Gili Sudak, Gili Kedis (or known as Gili Bedis or Honeymoon Island. You might own the whole island by yourself as these islands are beutiful, secretive and almost no tourist at all. Snorkeling at Lombok in beutiful Gili Nanggu, Gili Sudak, Gili Kedis (or known as Gili Bedis or Honeymoon Island..